Singapore Women’s Development played the Hong Kong Women’s U19 twice on 24th and 27th March 2016. It was a close contest between the teams as both sides won 1 game each. 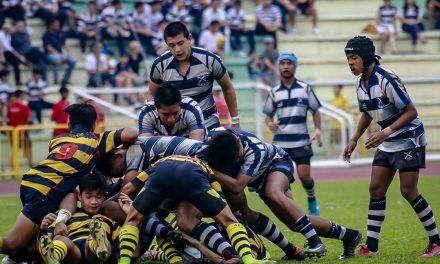 Well done to the Singapore Women’s Development team for putting up a strong display despite only picking up rugby recently. This is also the first full competitive match for most of the players! 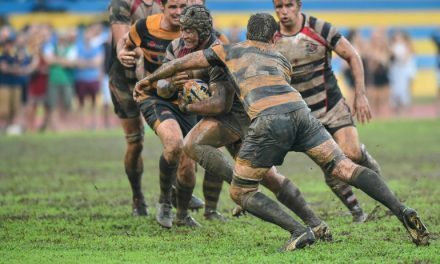 “The scrums especially were the most challenging for us as most of us have no experience in contested scrums. However, I think we did a good job in translating what we learnt from training into the game. I think we really have our coaches, Ashraf and Tao for the forward pack, Zaki and Chun for the back line, to thank for this amazing experience. 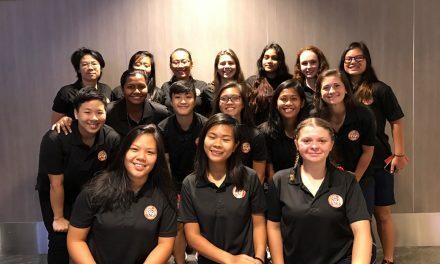 It is amazing how much we have achieved in this short span of time and we are hopeful of the many things we have yet to learn and improve on in this 15s journey” Arra, Pack Leader of the the Singapore Women’s Development team. “I must admit it was indeed nerve wrecking to lead the team into the first game as half of the team have never played 15s! We were unfortunate to lose the game but that fuelled our desire to make a stronger comeback at the second game.” added Pei Yi, Captain of the Singapore Women’s Development team. “I am proud of our girls’ performance over the 2 games. They have been training hard for the last 3 months and they did very well considering this was the first full competitive match for most of them. Kudos to the Hong Kong U19 team for travelling down to Singapore for the friendly games. 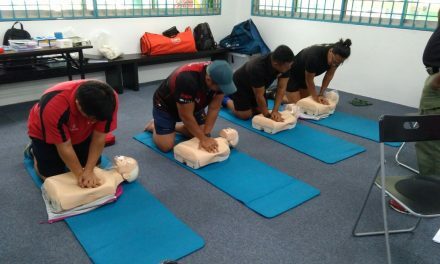 With more game time and exposure like these, women’s rugby in Asia will only get better” Zaki, Head Coach of Singapore Women’s Development team.